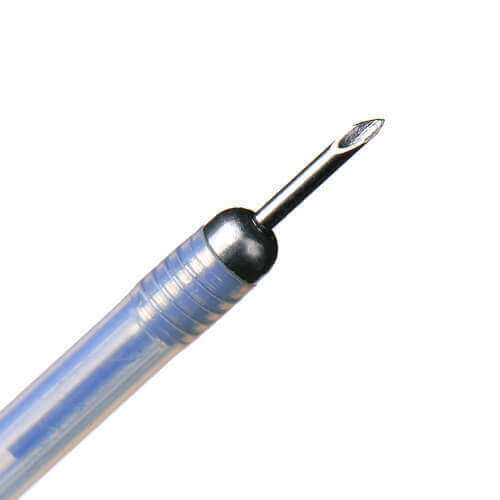 Premium Materials, Effective Design, and Cost Savings. 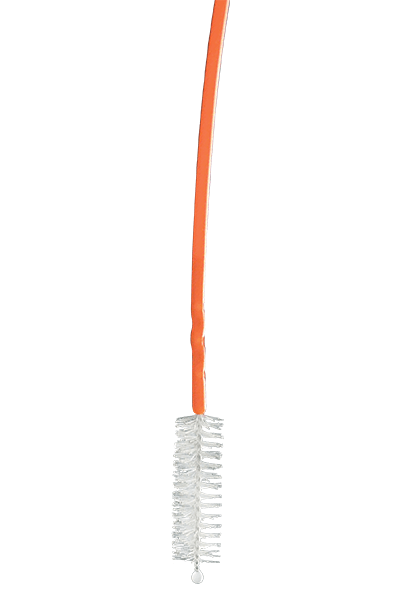 Micro-Tech's Cleaning Brushes combine performance and compliance in an efficient, cost-effective solution. 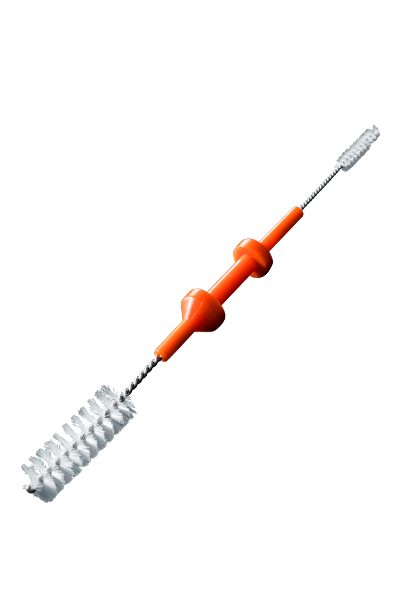 Channel brushes feature spherical beads on the brush head to prevent damage to the channel during the repeated passage of the device. 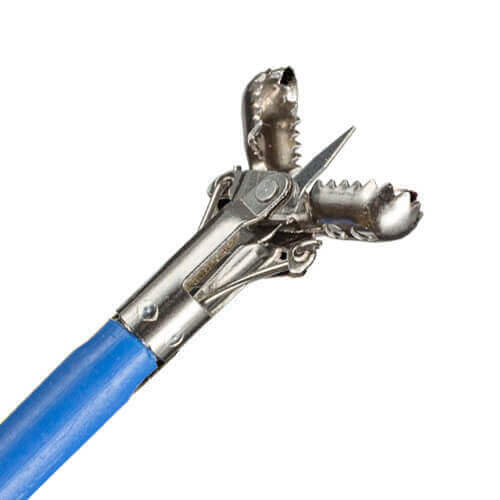 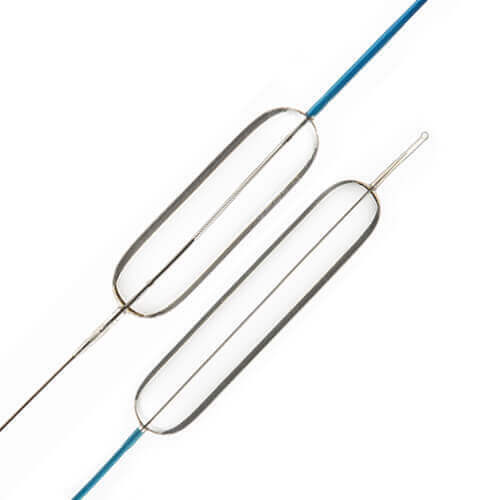 High tensile crimps are used to attach the brush head to the flexible catheter, reducing the risk of brush head detachment. 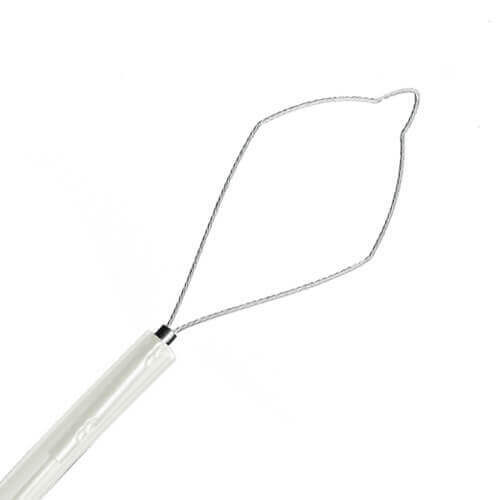 The orange catheter material offers the right amount of columnar strength while remaining flexible enough to navigate a coiled scope during cleaning. 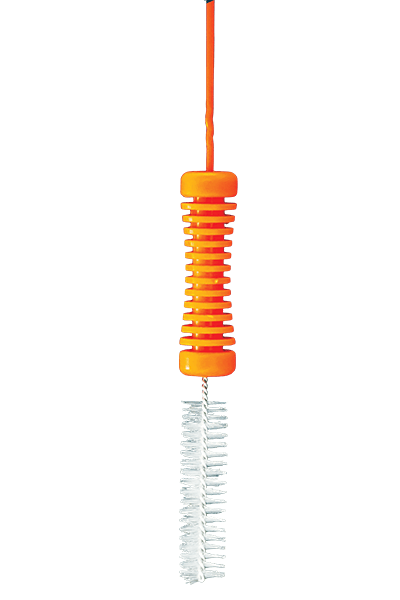 Available in combination kits, the brush range features durable nylon brush heads designed for effective, gentle cleaning of the biopsy channel and valve – control head.